Air Requirement: 0.1 cu ft. Problems with leaky pipe connections? 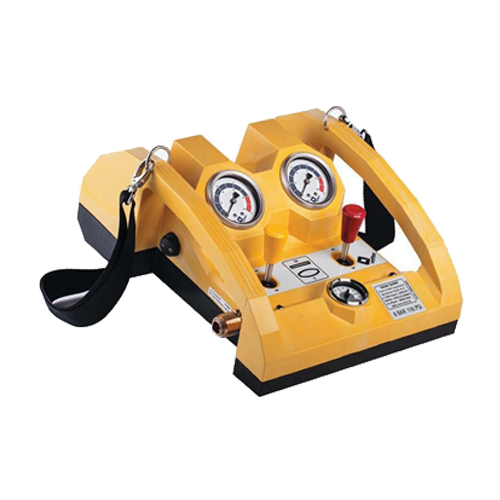 Make the task of sealing difficult leaks on all types of flanges easier for your team. 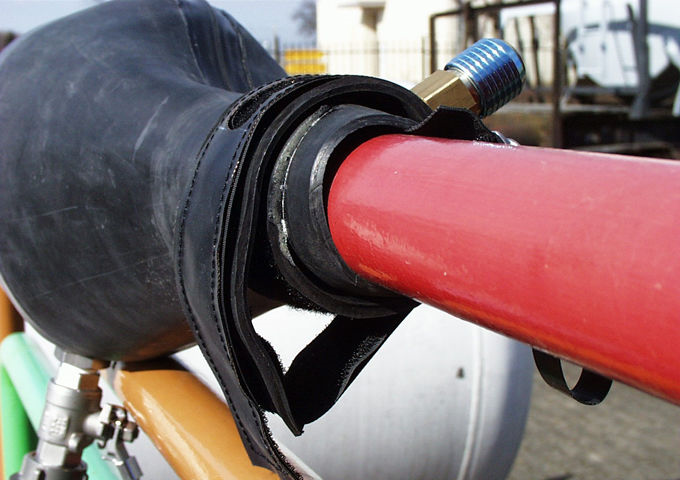 Flanges are critical pipe sections and conventional sealing bags will rarely be effective here. 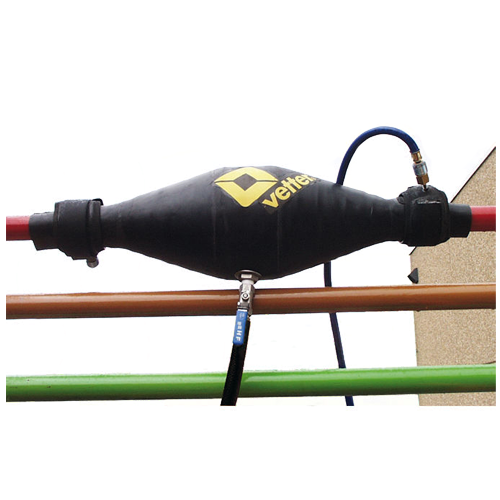 Vetter flange drain bags cover the flange and pipe, reliably stop the leakage of hazardous liquids and at the same time allow you to drain off the liquid in a controlled and safe manner. 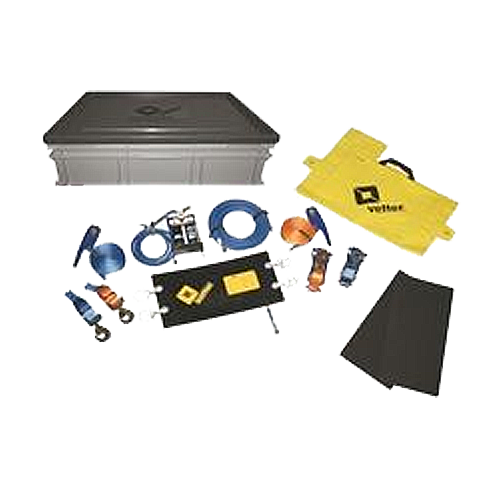 The bags come in three sizes to cover all customary pipelines and flanges. Gel plates are included for convenient smoothing out of minor irregularities and unevenness on the pipe’s surface.